Veteran Monterrey based luchador. 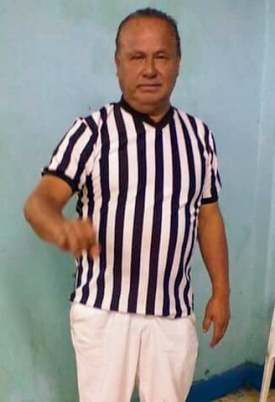 Founder of Arena El Jaguar. Along with his sons, he trained generations of aspiring luchadores. Also promoted shows out of Arena El Jaguar featuring students & local Monterrey based indy wrestlers. This page was last edited on 25 March 2019, at 19:20.